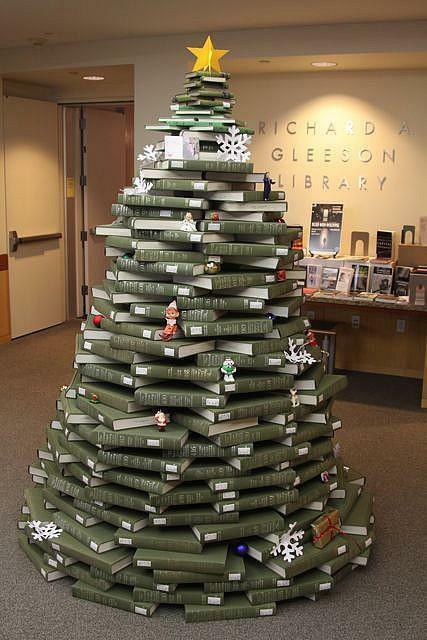 My sister Susan posted this great photo of this book Christmas tree, first built by employees at the Richard A. Gleeson library in California in 2009. Obviously, it made such a great impression that it’s been Tweeted, Facebooked, Pinned, and more for the past three years. This got me started thinking about unusual trees. This summer, I saw a great one made out of wine bottles, and there’s another one made with bottles of Mountain Dew (appropriate because they’re green). Still, what trees would make you stop in your tracks? One of my co-workers has promised a visit to her friend who has several Christmas trees each year, including an upside down tree. I went on line, and these are out of my price range $250+), but look amazing. 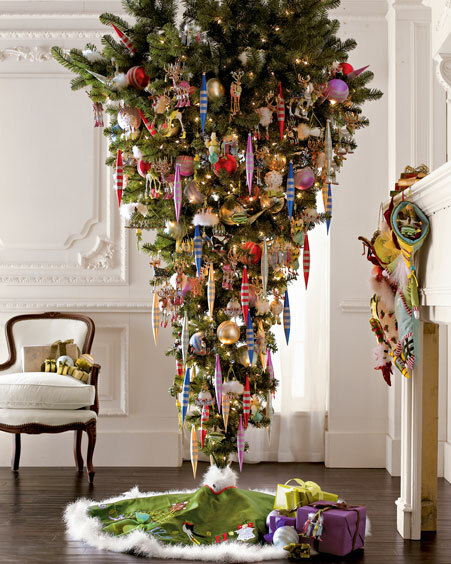 I’m not ready to say, though, that the upside down tree is the “ultimate” in unusual. 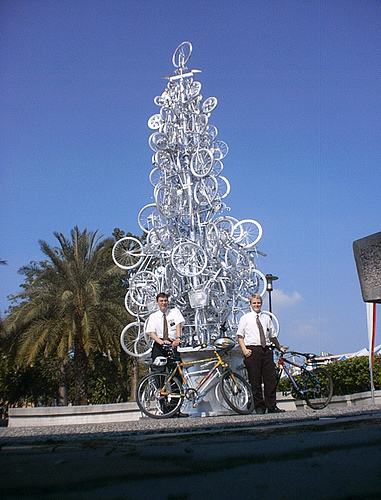 The bicycle Christmas tree is a great outdoor display. I’ve included a link to a website that celebrates several trees from around the world. I encourage you to check out a few more links–like the Pinterest of Christmas Trees. Usually, I don’t care about having a bigger house, but if I did, it would have a tree in every room! This week we have mentioned how savings and jars both can be a big part of the Christmas season. I wanted to share a book I read over the holidays that brought savings and the jar together. 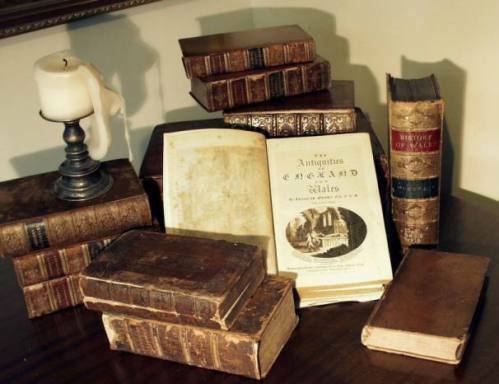 The title of the book is Christmas Jars, a short novel from author Jason Wright. The novel tells the tell of a young reporter and he quest to score the big feature story to break her career wide open. She is searching for the origins of a mysterious jar full of money she received just when she needed it. She discovers the history of the jar and so much more by the end of the story. The book has lots of good lessons and makes you as the reader consider how you fit into a larger world at the holidays and throughout the year. After reading the book I started my own Christmas Jar and am really looking forward to finding a recipient for it in December 2012. Check out the Christmas Jars website for more information. So tracking our uses for jars, so far we have blessings, wishes, and giving. I think we might find a whole lot more as the months pass by! Wanted to congratulate one of our readers, Marisa, for being the one to finally identify what a caganer is. Might have to share more on this unique custom later in the year. So far my oddest discovery of a Christmas tradition.